Home / Denmark Hill / HVS Image Users / Institute of Psychiatry / Keiko Mizuno at Professor Karl Peter Giese's / Kings College London / morris water maze / Sachin Tiwari / Using Morris Water Maze in restricted space. Using Morris Water Maze in restricted space. 1. Microsoft VX-6000 LifeCam. 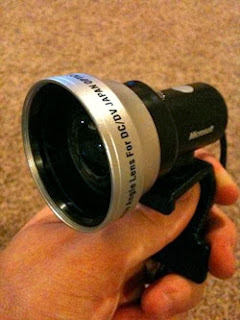 This camera not only has excellent low light capabilities but has a very wide angle lens giving a 71 degree coverage. 2. 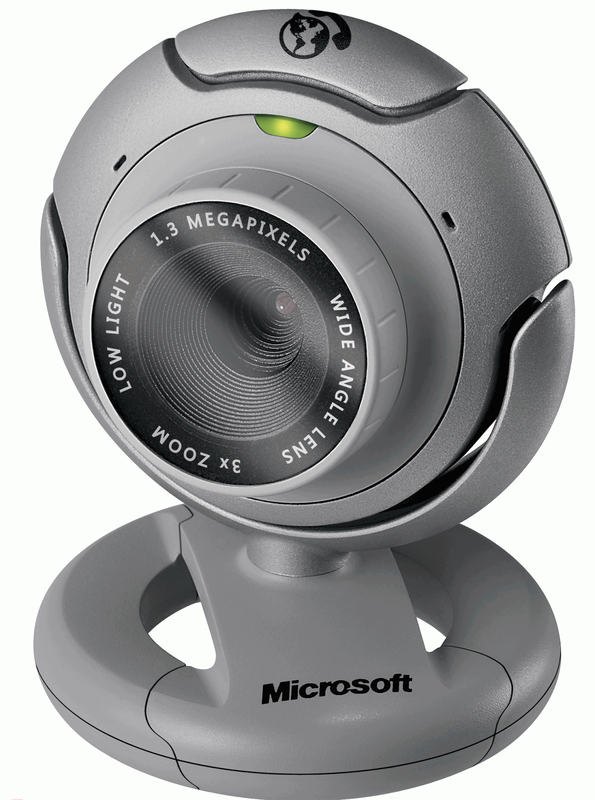 LifeCam Cinema which has a 73,5-degree wide angle glass lens. to a LifeCam Cinema camera. You can do this very simply by wrapping electrical tape around the barrel of the LifeCam until it is wide enough to retain the Zeikos Macro lens. 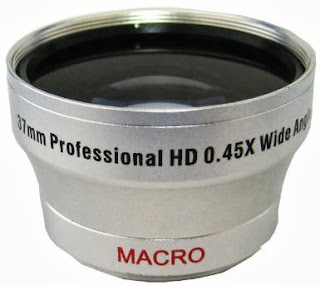 The autofocus will correct for any focal length adjustment automatically and distortions are modest in tracking terms. Here is one that was made elsewhere but does just the job (Thanks Scott! )!